A home is the largest purchase most consumers will ever make. 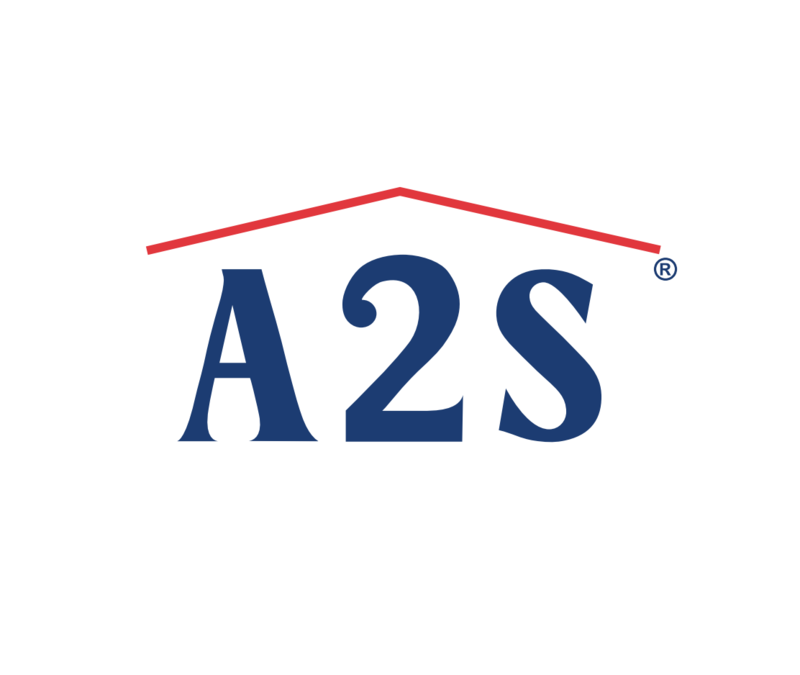 In addition to helping homeowners sell their homes, A2S also assists home buyers in their search for a home. A2S's experienced, full-time buyers’ agents focus on the needs of home buyers, and guide them through the entire process of buying a home. Stay up-to-date on new listings for homes that meet the buyer’s criteria, as they become available through the Multiple Listing Service (MLS) and A2S’s exclusive home listings database.